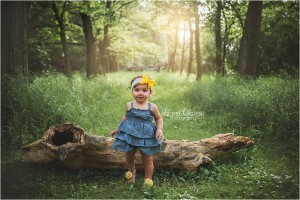 Gorgeous Outdoor Children’s Photography Session | Madison Turns One! 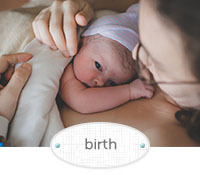 Are you expecting and looking for a Birth Doula or a Birth, Maternity or Newborn Photographer? I would love to work with you! Take a look around, find out more about me here and if you're convinced I'm the right doula or photographer for you, contact me soon to ensure the dates surrounding your little one's arrival are available! Still have questions? Be sure to visit the FAQ page send me an 101,109,97,105,108liame or find me on Facebook! 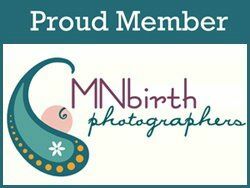 © 2017 Professional Birth, Maternity, Newborn, Baby Photography and Birth Doula Support Services | Waterloo, IA; Cedar Falls, IA; Northeastern IA | Life and Blessings Photography|ProPhoto Photo Blog | Designed by That's Kinda Cool!